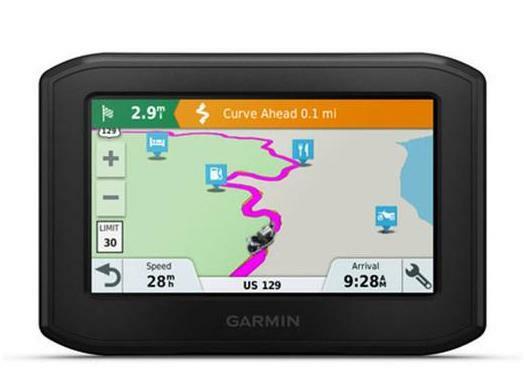 For a limited time you can save huge money on the Garmin 396 LMT S and the Garmin 595 LM. 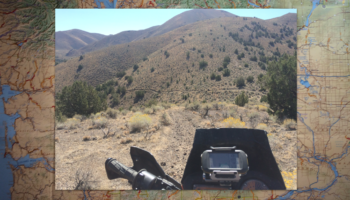 This is an awesome opportunity to get state-of-the-art navigation on your motorcycle before the riding season starts in earnest or before any of the adventures that you have planned this summer! 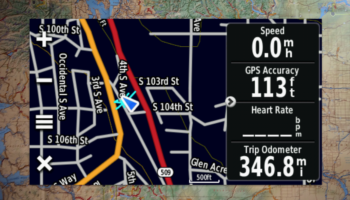 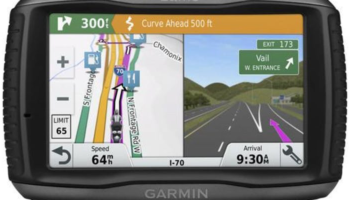 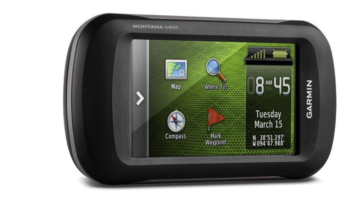 Garmin Zumo Motorcycle GPS navigators have long been the go-to GPS unit for adventure motorcyclists. 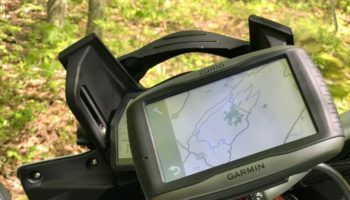 Their ease-of-use, tough cases, included mounting systems, and motorcycle specific features make them the best choice for adventure motorcyclists that want the ultimate in navigation systems. 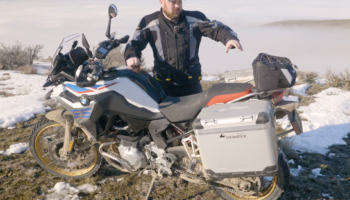 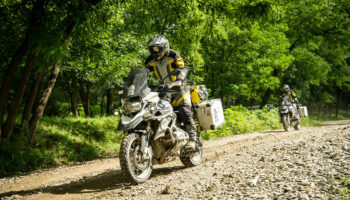 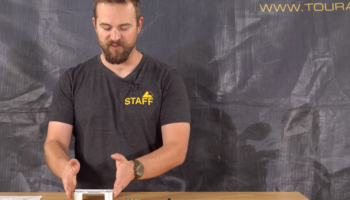 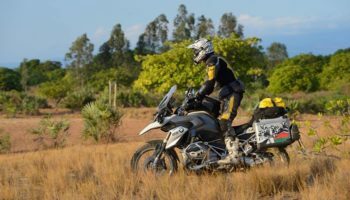 The team of Adventure Experts at Touratech USA tests each GPS unit as they come out and only stock the devices appropriate for adventure motorcycle tourers that need to navigate off-road tracks, create custom routes, and utilize many different map sets.